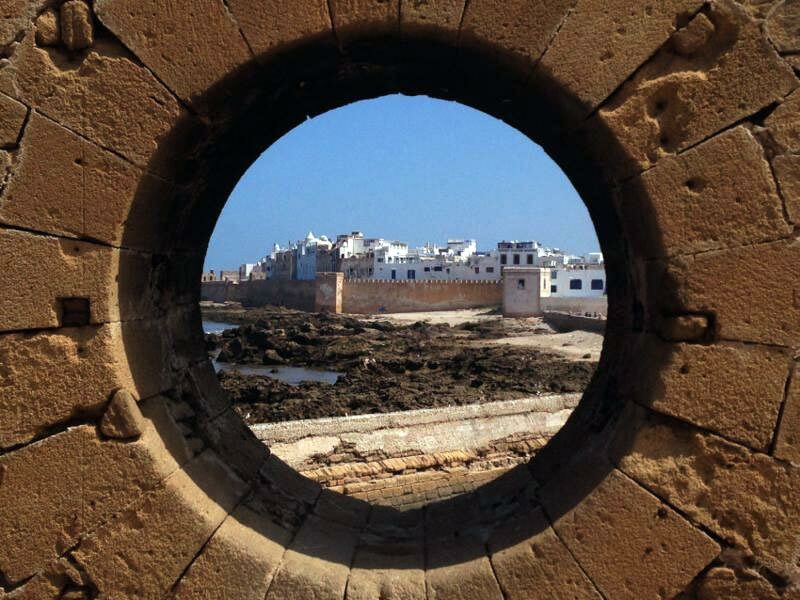 Essaouira is one of our favorite hikes. It is a coastal, relaxed and friendly city where time seems to stand still. Let yourselves be seduced by its attractive magic. 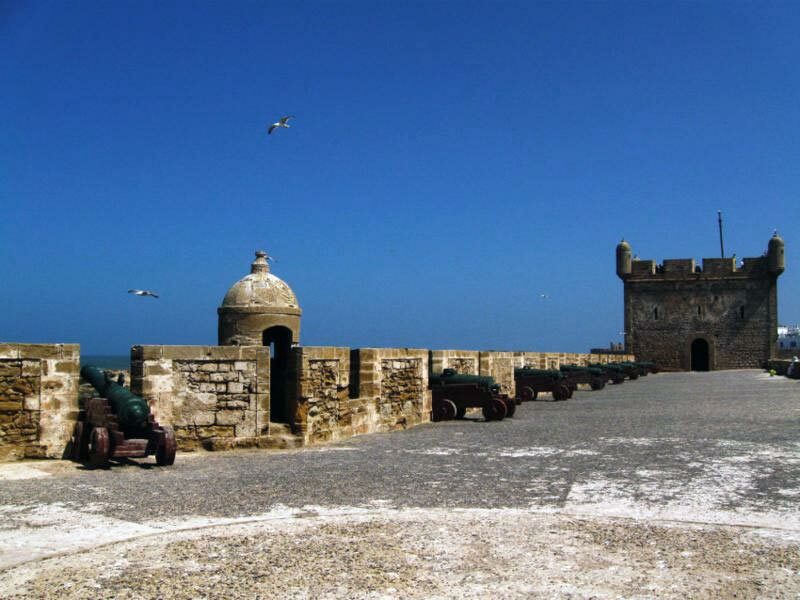 In your trip to Essaouira you can not miss the walk through its careful Medina, designed by Theodore Cornut captive to the orders of Sultan Sidi Mohammed Ben Abdullah. In its broad streets you will find many galleries, craft shops, small shops of all kinds, cafes and restaurants. 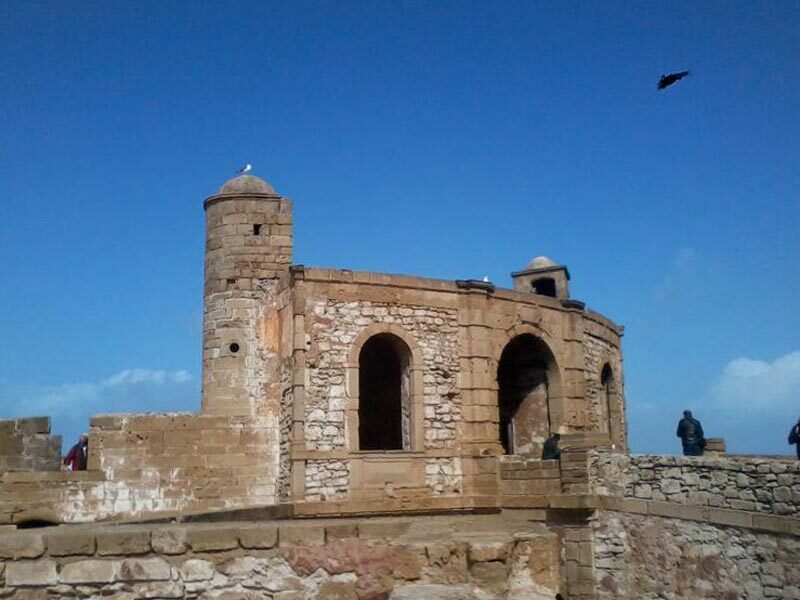 You will be able to enter for any of the three gates of Essaouira: Bab Sbaa, Bab Marrakech and Bab Doukhala In this area there is no traffic, so you can stroll. 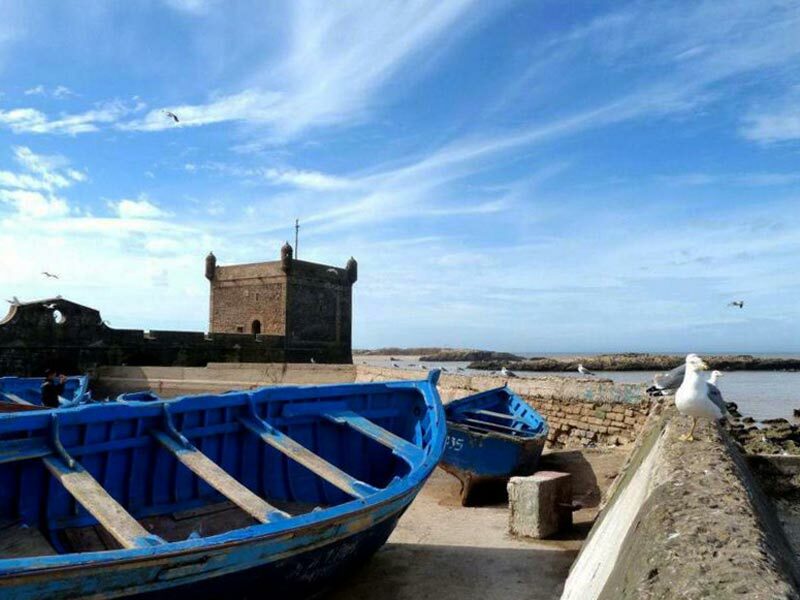 The part of the Medina of Essaouira concentrates most of the monuments: the Clock Tower, the l’Istiqlal, Sidi Mohammed Ibn Abdallah (the largest mosque in Essaouira) “Ibn Youssef” the Souk, the Jdid, Place Moulay Hassan , Place Orson Welles (who made the town famous film Othello), Moulay Hassan square, Skala strong … Moreover, you can not lose you a visit to the old Jewish quarter or Mellah, some now abandoned but with charm. Departure from your accommodation between 8/9 and 18/19 hours to return. Safe circuit by professional guides and drivers. Optionally we can visit a cooperative of Argan oil manufacturing. 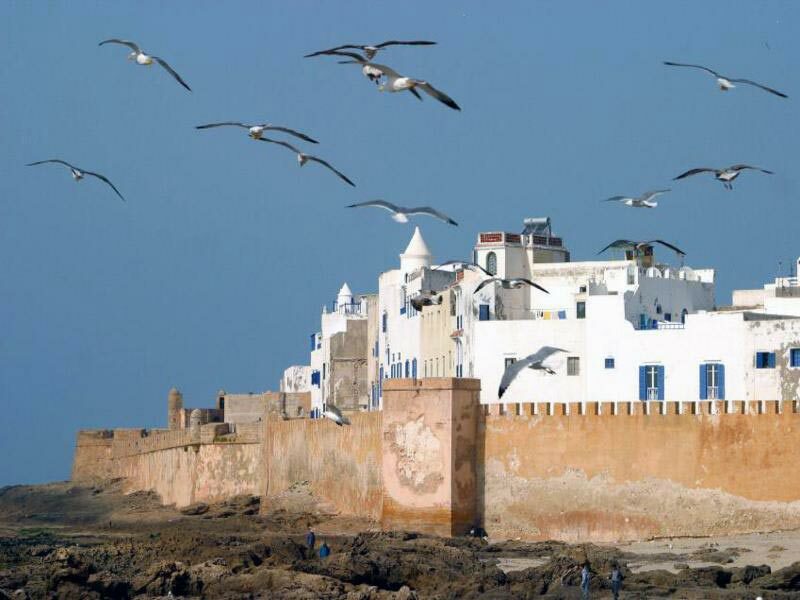 They can hire a horse and camel ride once in Essaouira. 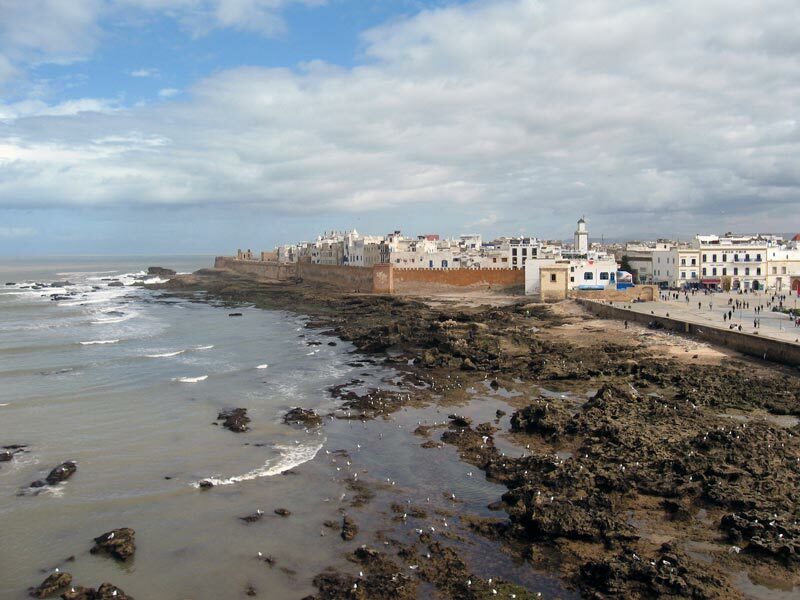 Essaouira is famous for its outdoor activities, we can book for you, a day of surfing, water skiing, etc …. All children under 16 years old and must have written permission for sports activities by the tutors. It is a private tour there will be other groups on their journey. Family Welcome, vehicles and activities tailored for children. From 75 € / person for 2 people. From € 35 / person for 4 people. 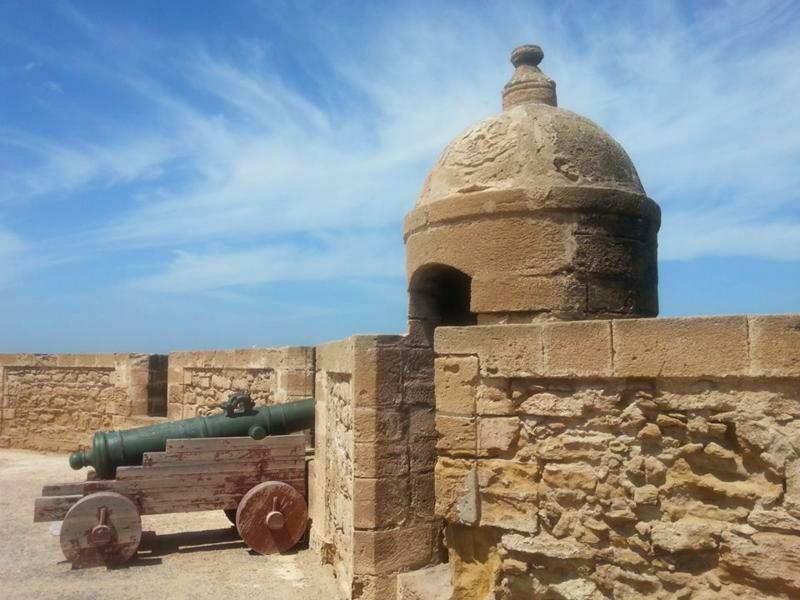 From 25€ / person for groups of 6 or more. Family Welcome, discounts and promotions for children under 12 years. What is unique about this trip? Rue de Yougoslavie, 3. 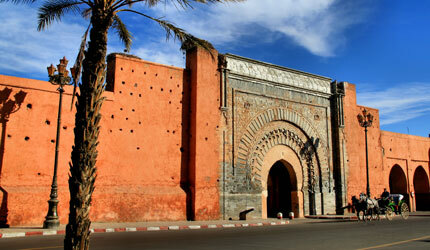 Gueliz, Marrakech, Moroco.